Lighthouse Crafts – Chesapeake Chapter U.S.L.H.S. 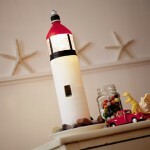 Follow these detailed instructions and video to create a beautiful clay pot lighthouse with a lantern. 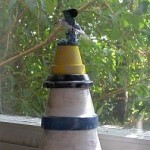 A few clay pots and some paint create a lighthouse to decorate any room of the house. Use your seashore finds to complete this project and make it a true family keepsake. 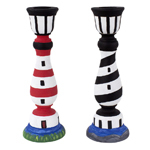 Follow the video and detailed instructions to create this other version of a clay pot lighthouse with a lantern. A beautiful and easy pattern created by blogger Burton Avenue. 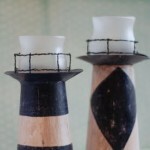 Inspired by wooden lighthouse candle holders seen in a catalog, these recreations are made from a cereal box! 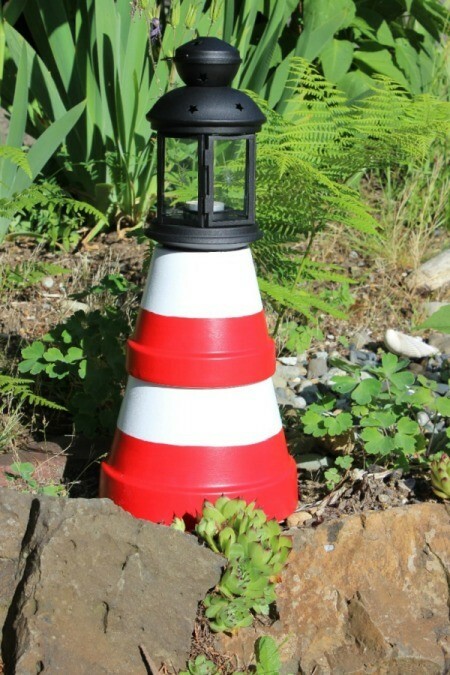 Five items – a solo cup, white plastic tape, a clear plastic cup, black card stock and a battery-operated tea light – is all you need to complete this ingenious mini lighthouse. 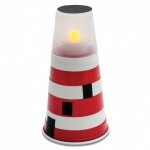 Lighthouse craft project to build your own lighthouse with the following items a 9” or larger paper plate, 16 oz or larger Styrofoam or paper cup, toilet paper roll, construction paper, optional – 10 mm wood bead and round toothpick. View and print out using Acrobat Reader or HTML the craft directions.